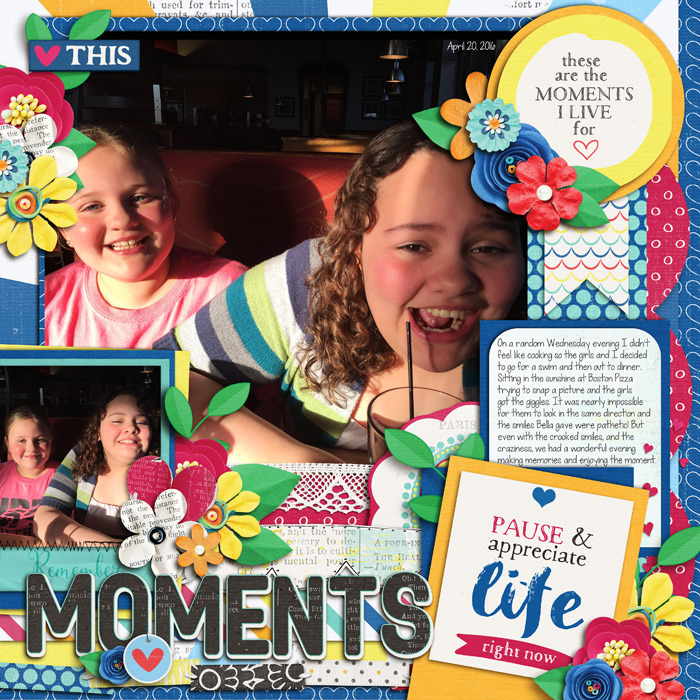 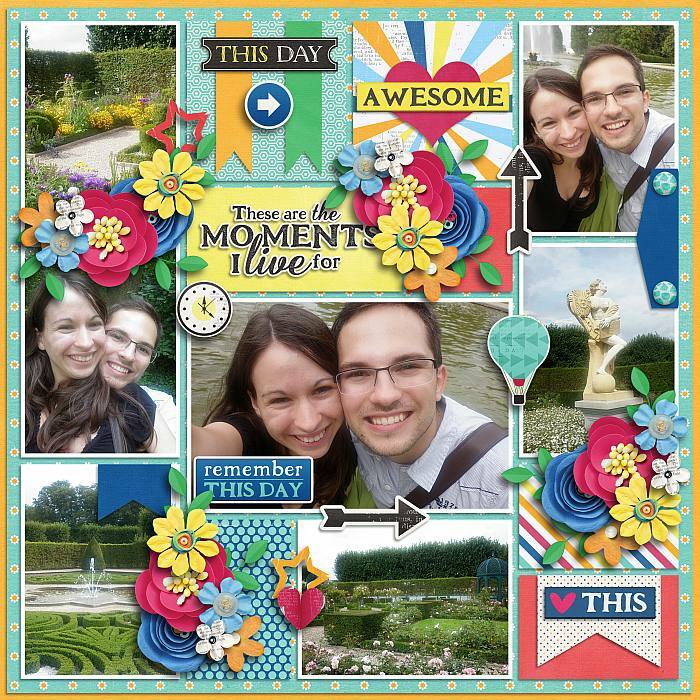 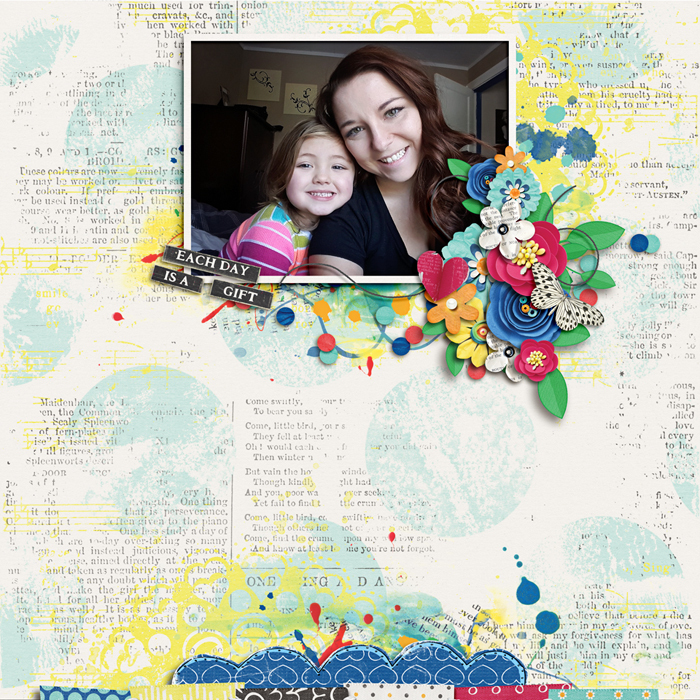 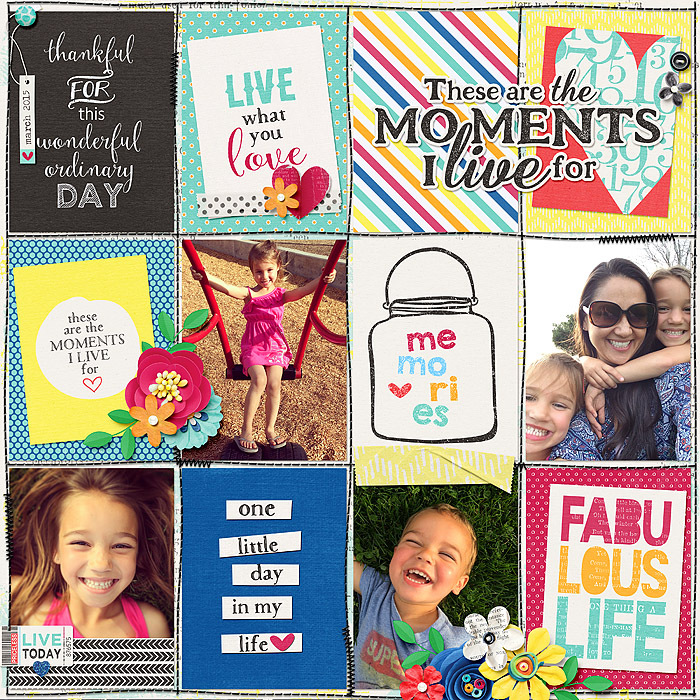 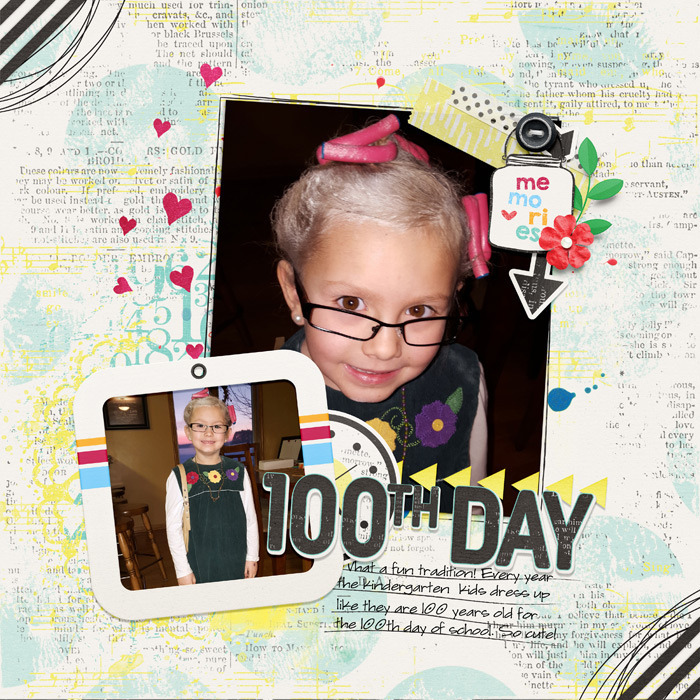 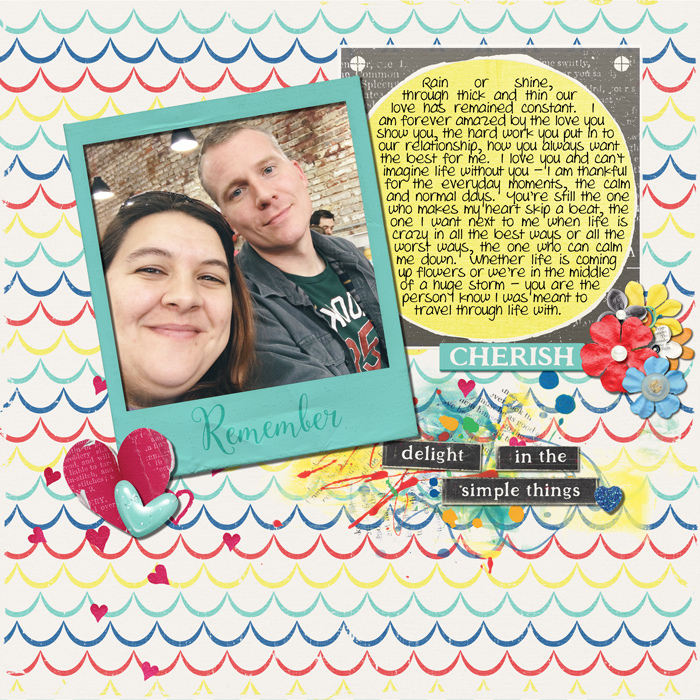 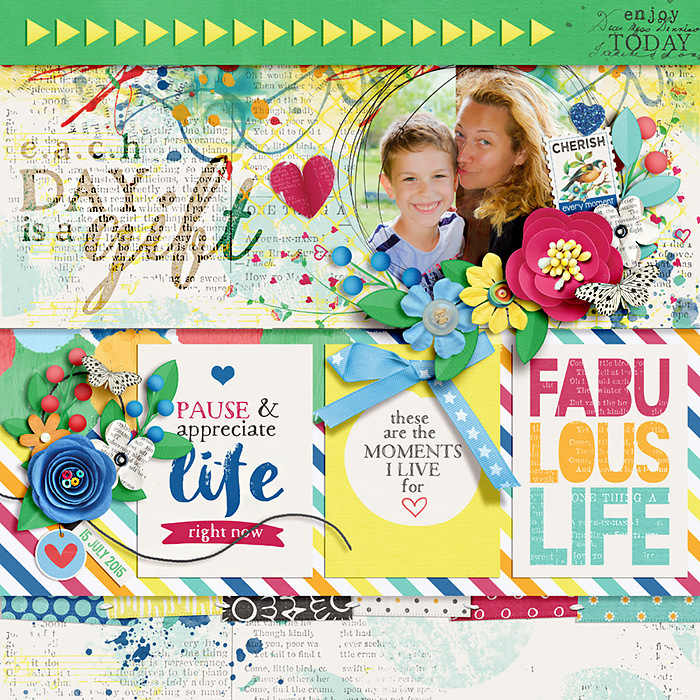 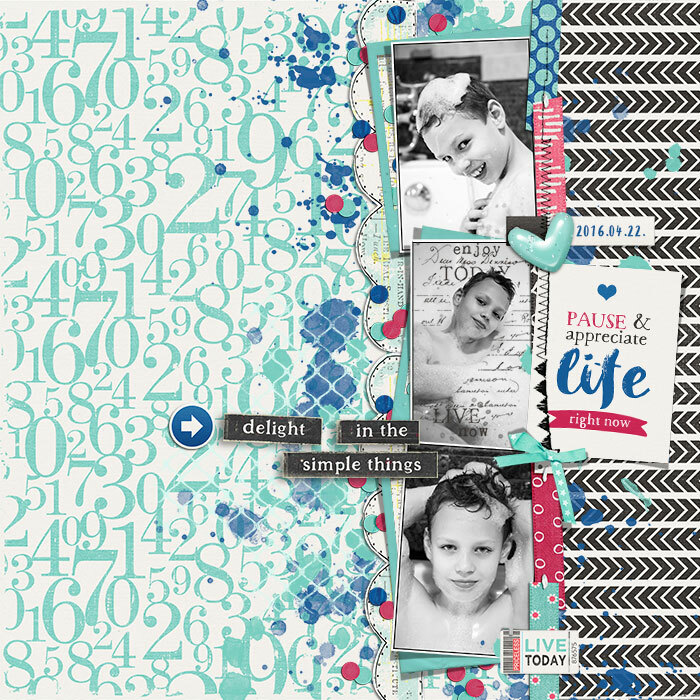 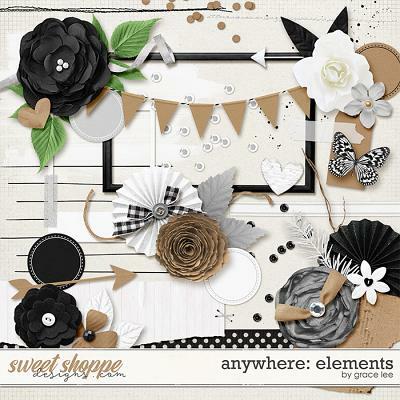 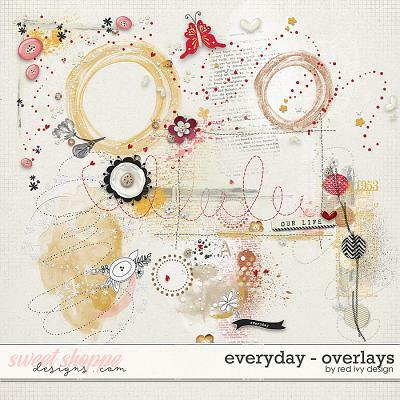 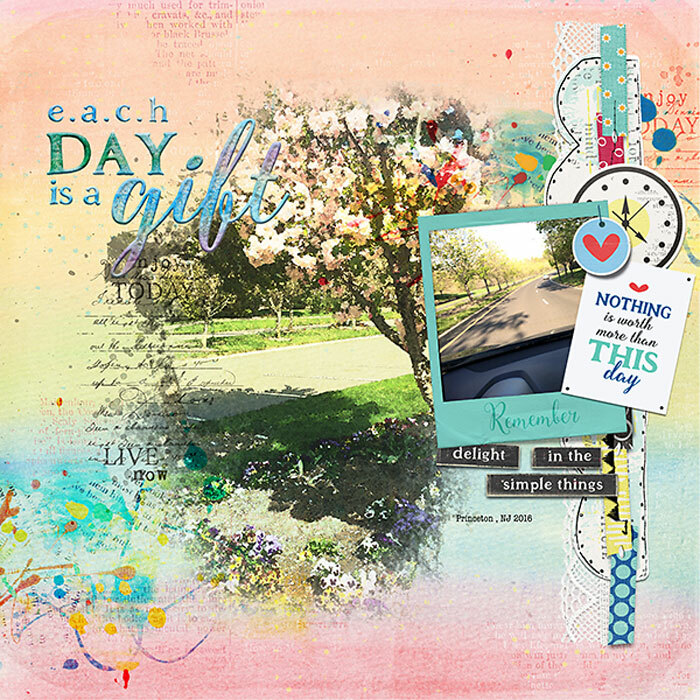 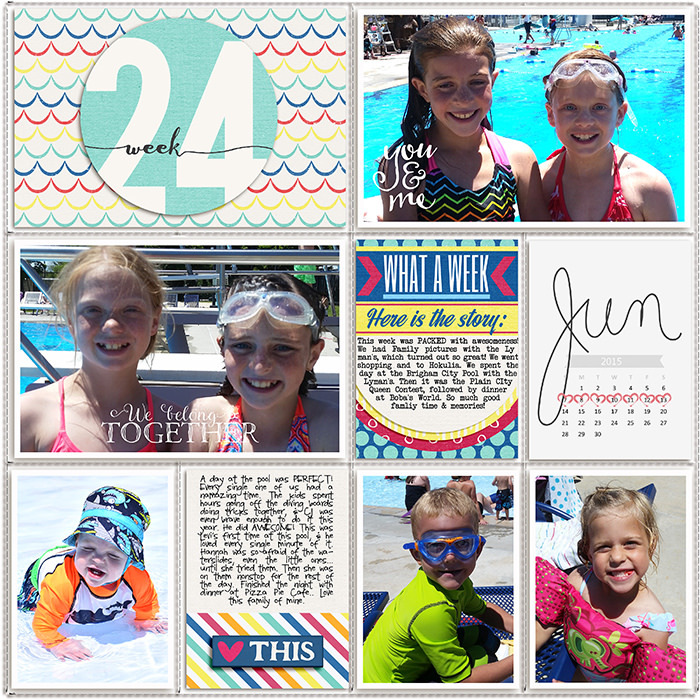 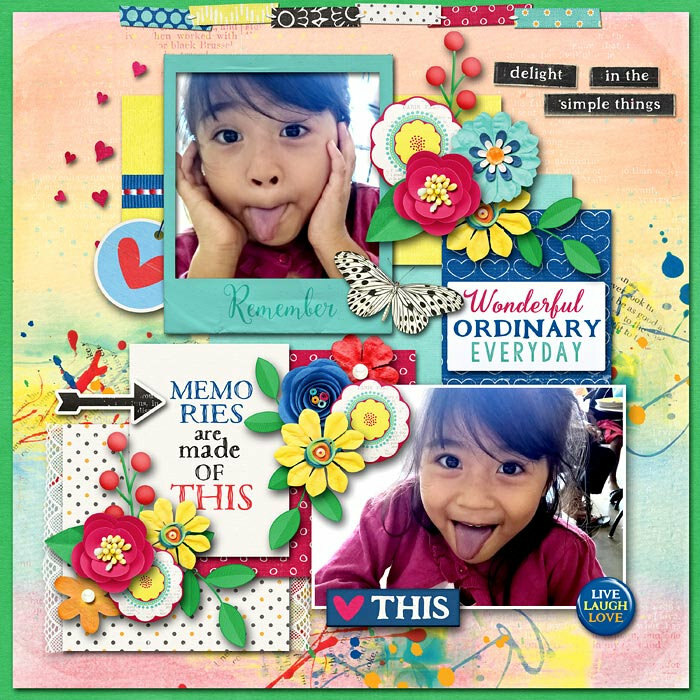 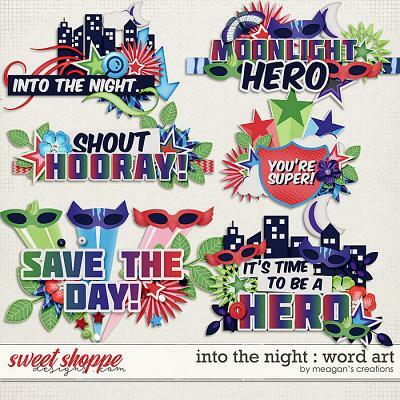 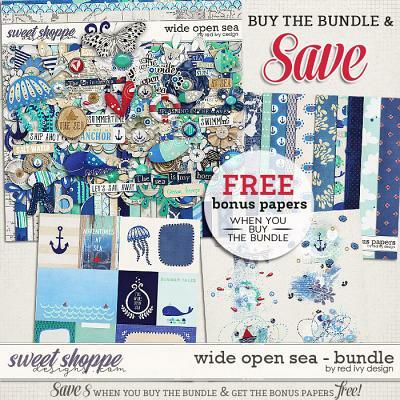 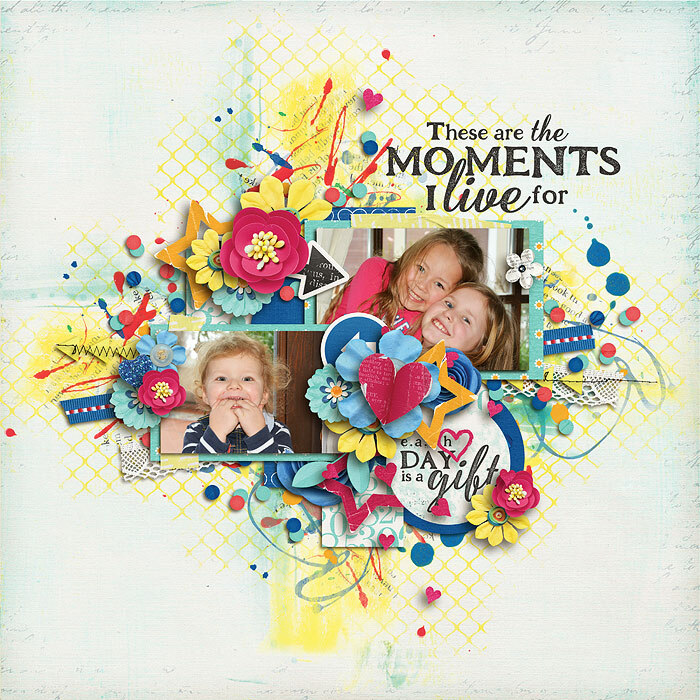 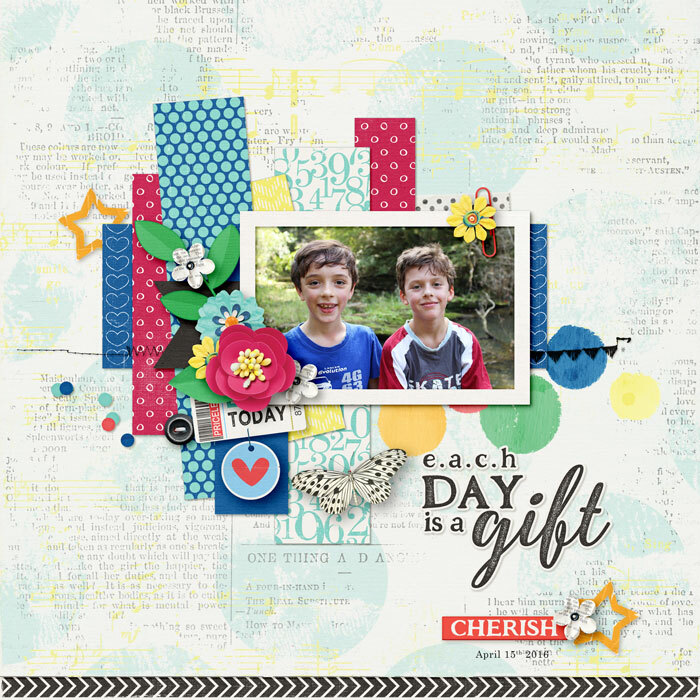 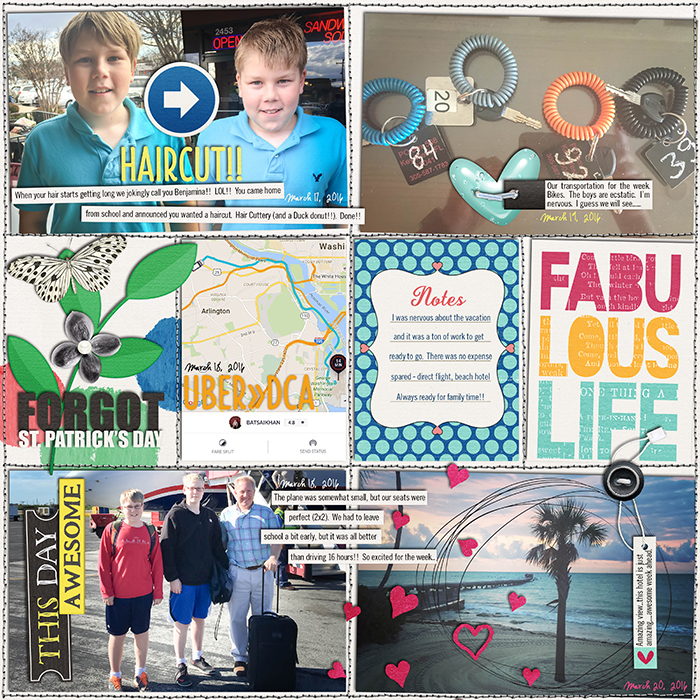 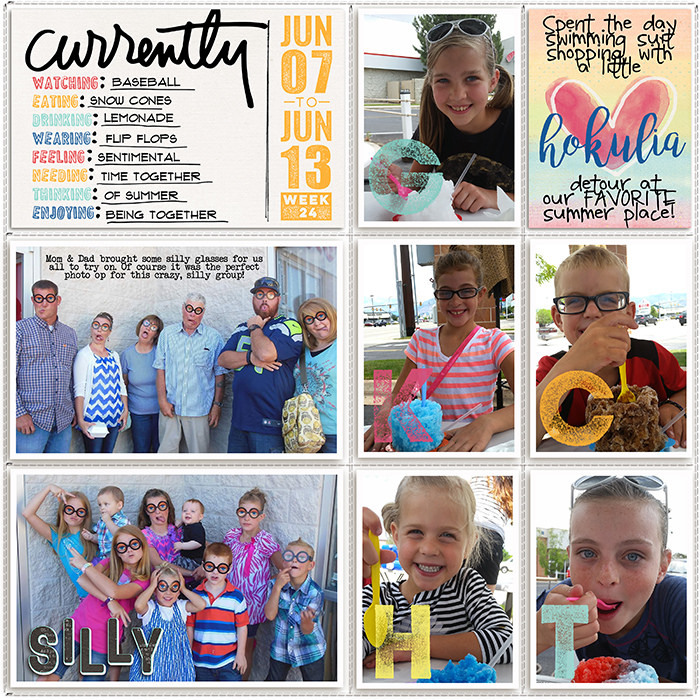 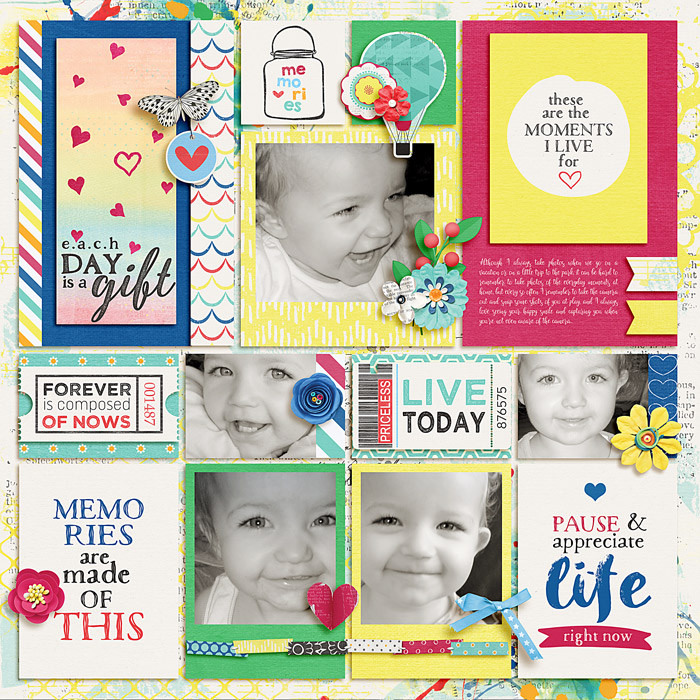 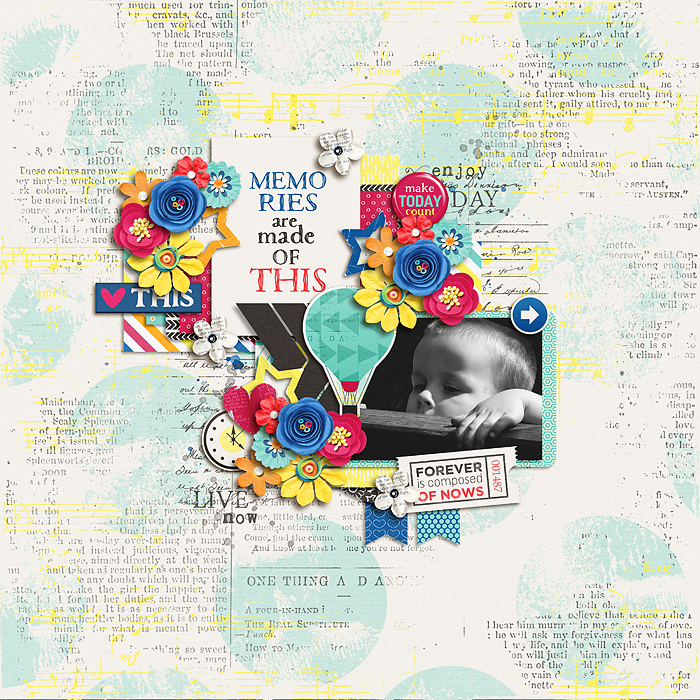 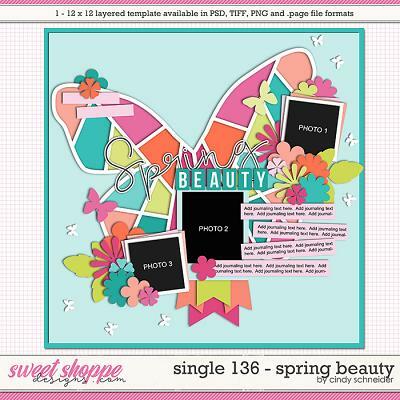 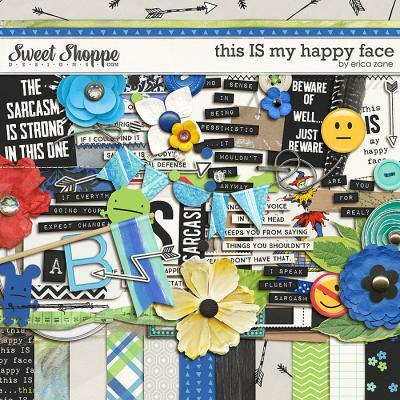 A digital scrapbooking kit by Blagovesta Gosheva. 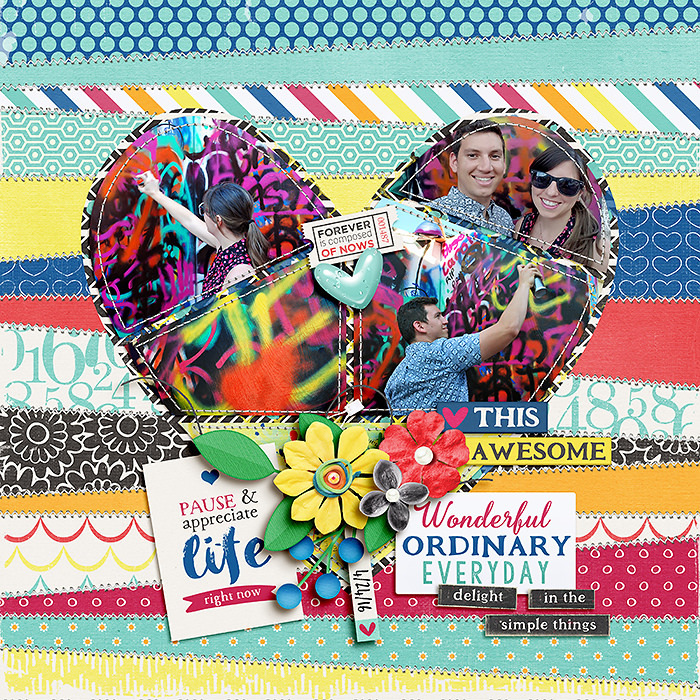 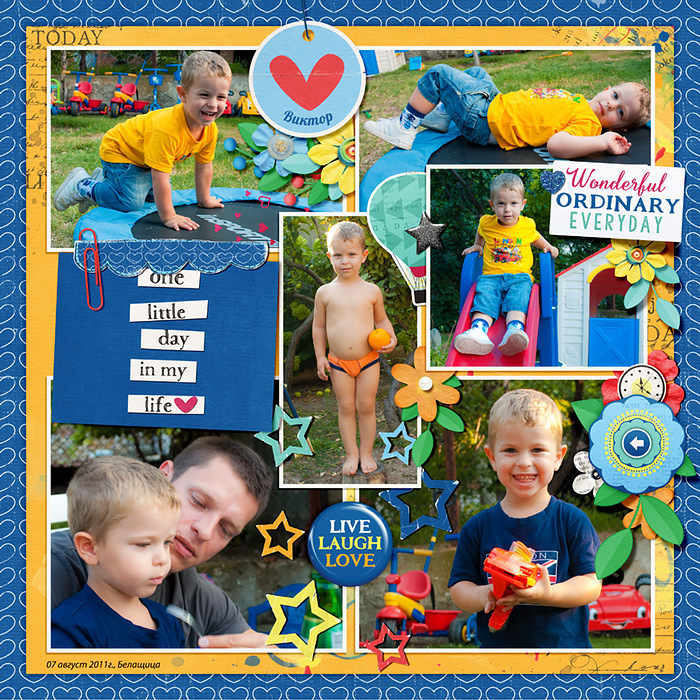 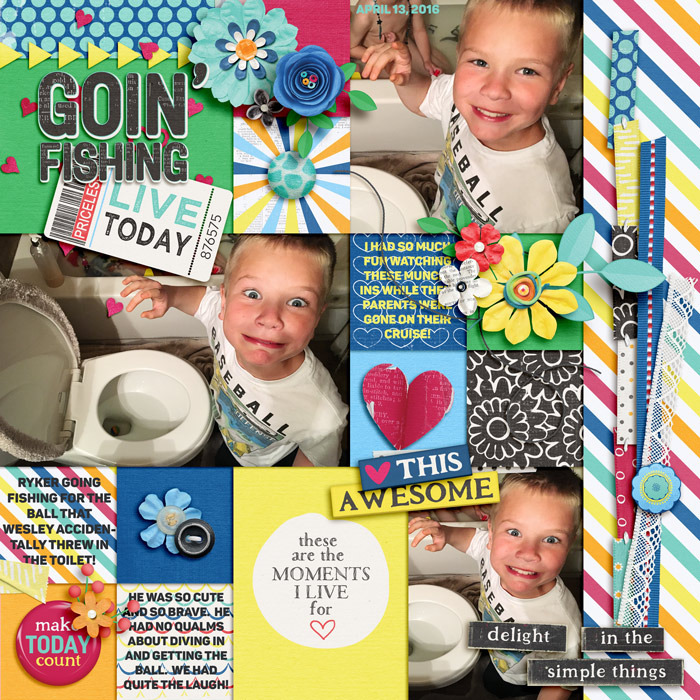 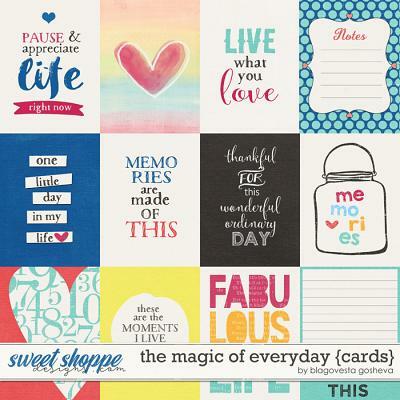 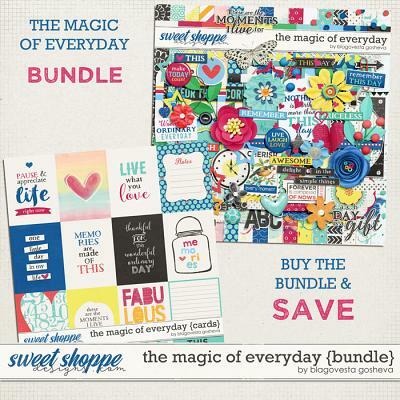 Full of pretty elements and papers, in versatile colors, "The magic of everyday" is perfect to document those happy little ordinary everyday moments in our life because this is what makes a man really happy! 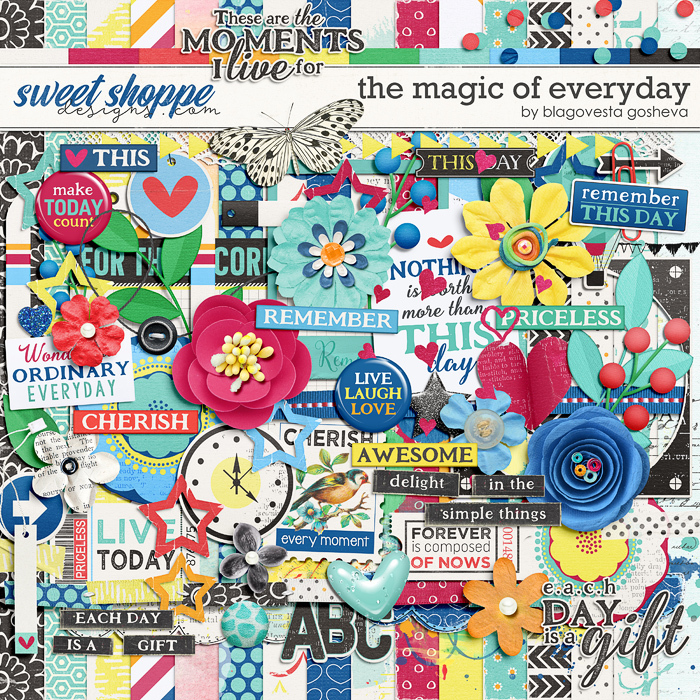 Contents: 16 patterned/brushed papers, 1 alpha (uppercase, numbers, symbols and punctuation), 11 different flowers includind paper, felt, doodle flowers, leaf and foliage, air baloon, 2 arrows, berries in 2 color variations, bow, butterfly, 2 buttons, card, paper clip, confetti, date tag, scribbles, ephemera pieces, 2 flairs, 3 frames, 3 hearts, scattered hearts, journaling card, lace, few artsy overlays, stamps and paint, ribbon, stitched ribbons, scallop in 2 color variations, flower stamp, post stamp, paper star in 7 color variations, plastic star, stitching, string, 2 tags, ticket, trim, 2 pieces of word art + stickers, 2 washi tapes, watch, a lot of wordstrips.